Following 'Morcenx' Danton Jay teamed up with Heather Lynn to write and record their first album. Heather is an incredible talent with a diverse background for climate action engagement. 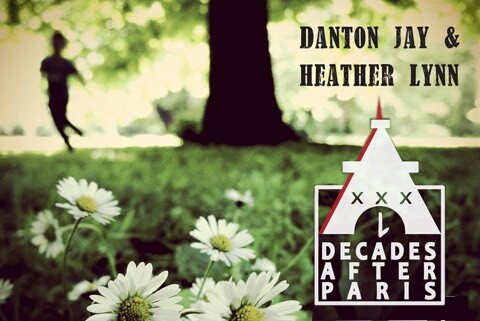 Their new album “Decades After Paris” focuses on Danton's more upbeat and funky writing styles. As always, music should be enjoyed. Please listen to your hears content on our Soundcloud page. Follow us and leave comments on your favourite songs. Music is a wonderful thing that enriches lives. Please enjoy Danton Jay’s debut album at no cost by downloading it. Do enjoy and please share links, likes, and tweets. As technology builds uncharted paths for artists... New, challenging, and environmentally friendly methods of promotion are emerging. Join us on Facebook. Danton Jay is a singer, songwriter, and sustainability advocate from Victoria, BC. 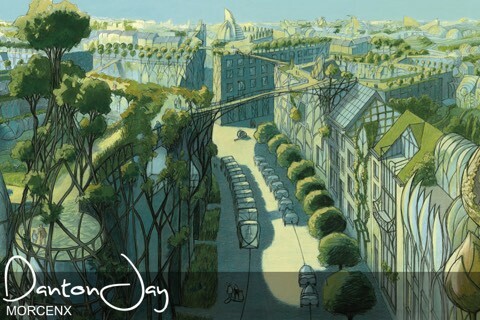 With Belgian descent and roots on Canada’s West Coast, Jay is influenced by European lifestyles and cultural movements. Fully bilingual, he lays out refined tracks with flavours of rock, jazz, blues, and R&B. The environmental theme stems from Jay’s time at the University of Victoria where he researched sustainable development initiatives. In 2011 Jay set off travelling throughout Eastern and Central Europe seeking creative inspiration from the environmental challenges he would encounter with the intention to express his research in song lyrics. After months of vagabonding, he cooped up in Southern France to relentlessly write his songs. In the spring of 2013 Danton Jay released ‘Morcenx’ recorded with Grammy and Juno winning producer Joby Baker—the album illustrates Jay’s rock and jazz background as he is highly influenced by artists like Chet Baker, and The Philosopher Kings; however, his smooth vocals and moody guitar give him a distinct European flair. Hearing Danton Jay will make you think, and it will make you move. 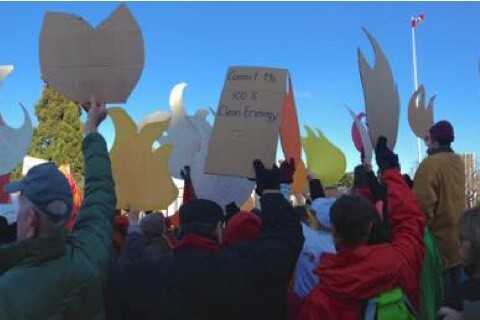 The story of our time with a changing climate set to groovy tunes. The subject Matter is resonant, and so is the music. While our bodies scream where’d you go? Since she left me, Since she left me…. And I realize the greatest place is….